I was delighted to be asked to photograph Rachel and Stephen’s wedding day having already photographed a family member’s wedding a couple of years back. It was lovely to see some familiar faces and to once again be part of an exciting celebration that had brought many friends and family members together once again. The cheerfulness of the day was almost radiating out of the couple whilst reflecting through the sunny yellow themes that Rachel had chosen. 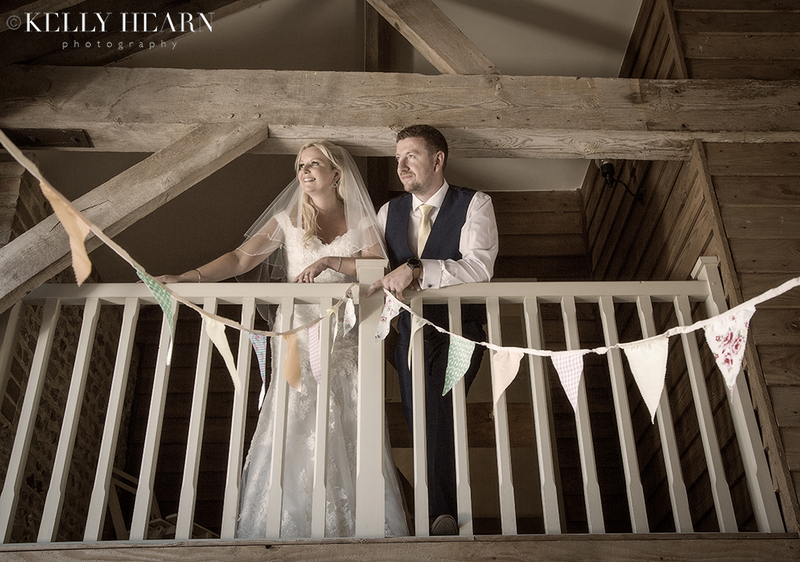 The stunning country setting of Upwaltham Barns on that vibrant mid-July day remained the perfect location for the nuptials, combining rustic charm with the season-inspired soft summery mellow hues and hints of sparkle seen throughout the decor and styling. This June I was privileged to be asked to photograph the wedding of a familiar face from my school days. Mr Wigley, as I knew him then, was the man who taught me history back in secondary school and now he was to be marrying his long-term love Josie. As we talked on the phone and met in advance to discuss the wedding photography arrangements, I gradually got used to dropping the formal 'Mr Wigley' and addressing him as Graham! I felt honoured to be trusted with such an important task, considering that his former memories of me must have been as a meer teenager! 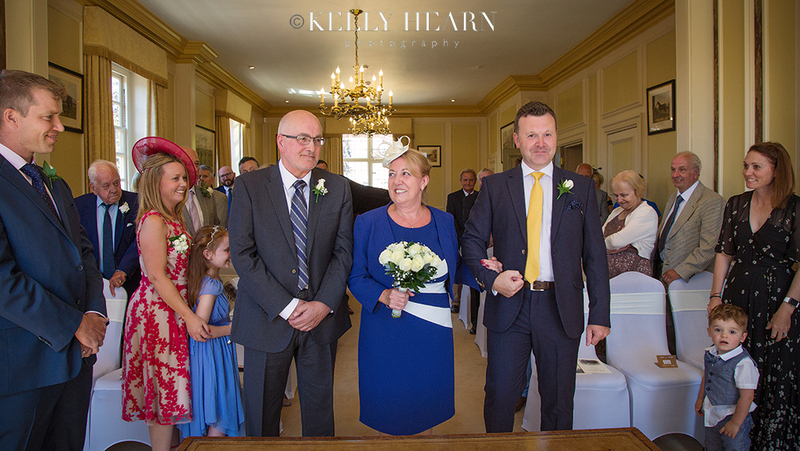 I was delighted to see Graham and Josie tie the knot at a very classy ceremony held at Grade I listed Edes House in Chichester and was very grateful to be on board to photograph this special occasion.